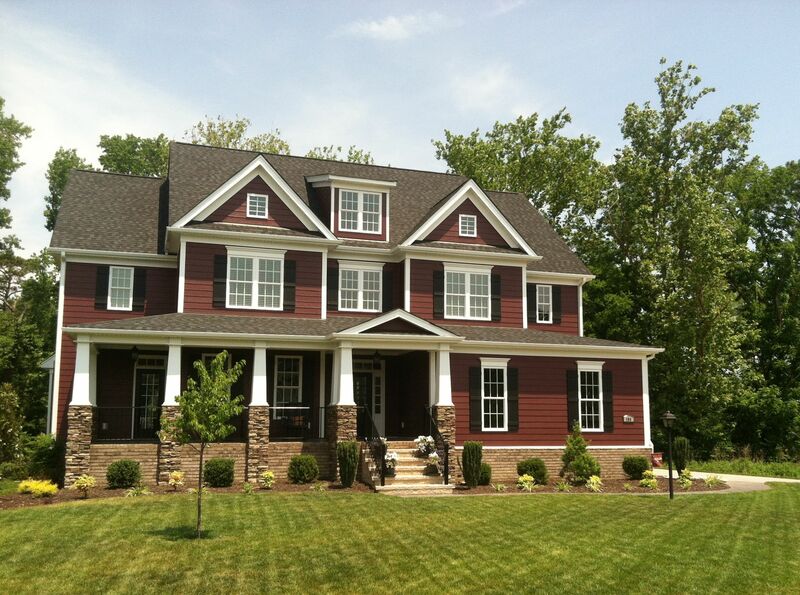 Oyster Point is Mount Pleasant's newest premier neighborhood & master planned community! Just 4 miles from Isle of Palms and 2 miles from Towne Centre! 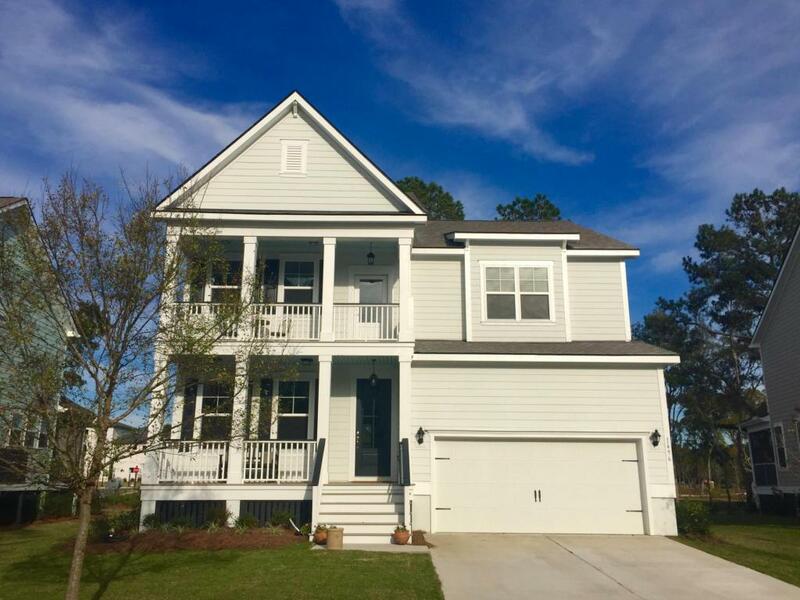 This desirable neighborhood is located 5 minutes from Isle Of Palms and situated on the Hamlin Sound. You will fall in love with your new DR Horton Home, America's number one builder & then fall in love with your neighborhood. 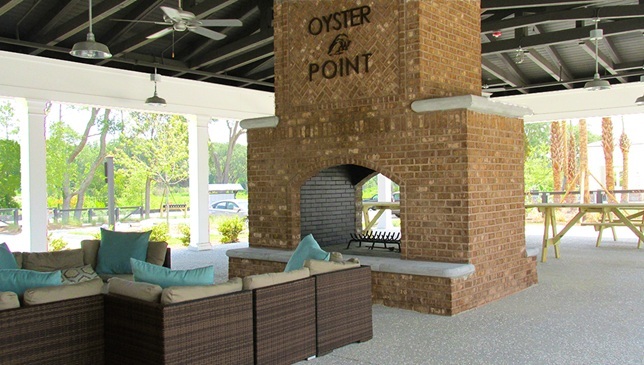 Oyster Point is complete with a community dock, that's the perfect location to watch a lowcountry sunset. A natural paradise, Oyster Point offers kayak storage & drop in access, located on a community island. 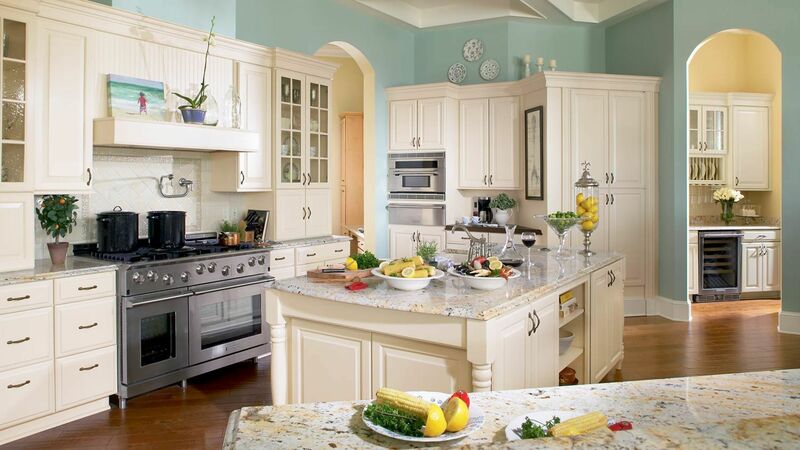 There are many community areas, to entertain, meet neighbors, or have a family gathering. 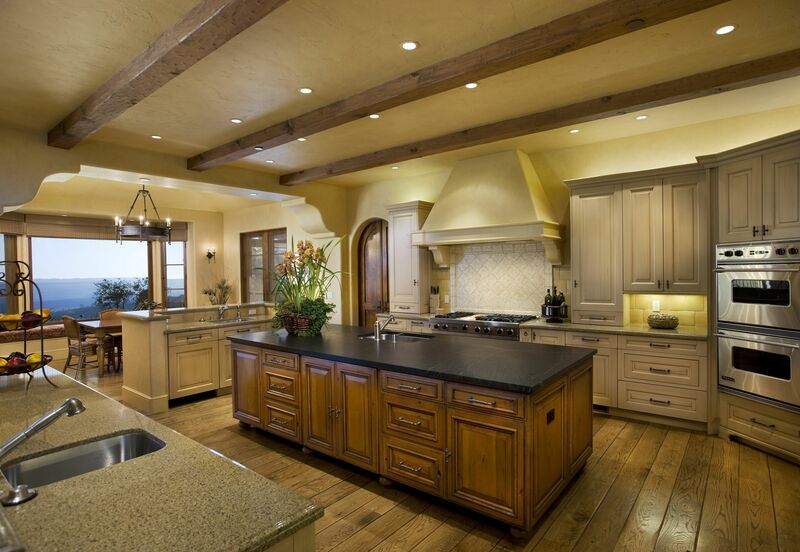 Oyster point also offers a state of the art club house & over sized community pool. Fort Palmetto is located on the northern border of Oyster Point, one of South Carolina's last seven Civil War forts. IGeneral Lee mapped out its location, that has been made accessible with a mile and a half long trail that homeowners can walk or bike to. The trail features historic trail markers for those who want to learn about the significance this fort played in history. Many artifacts that have been collected throughout the development of Oyster Point are in the process of being preserved and will be displayed on site at the amenity center for all to admire. 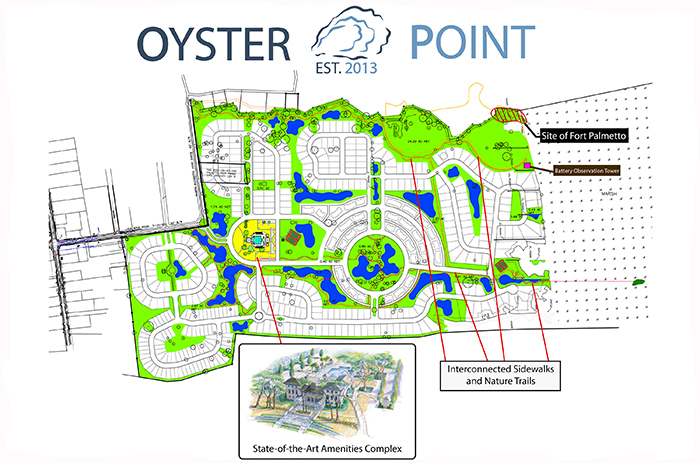 Oyster Point's HOA is $1500 a year and includes all the amenities. Updated: 23rd April, 2019 10:00 PM.